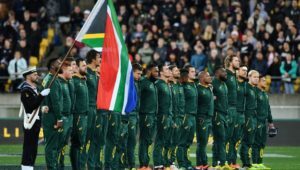 Seven months away from the Springboks’ first World Cup match against the All Blacks in Yokohama, Erasmus and his coaching staff visited Bloemfontein as part of his process to outlay what he expects from each franchise. 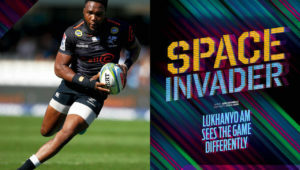 While it is thought that Erasmus already has a good idea of the squad he will be taking to Japan, and that players in the South African Pro14 franchises may not form part of those plans, he said that he is keeping an eye on their performances. ‘Obviously, we are analysing all the Pro14 games, and I coached in this particular league as well,’ Erasmus told OFM. 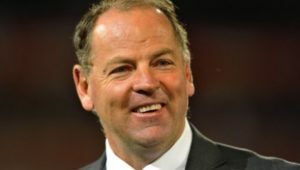 ‘I know that positions nine, two, five, 10 and 15 are positions in the Pro14 that are really challenging because of the conditions, the different refereeing interpretations, and different pressures. 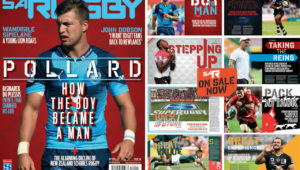 ‘It’s a really a different style that a player must get used to, and [Cheetahs scrumhalf] Shaun Venter is definitely a player that I am looking at.